The 'Money' rapper captured the moment on camera when her seven-month-old daughter said the word 'Mama' for the first time, after a week of only saying 'Papa'. 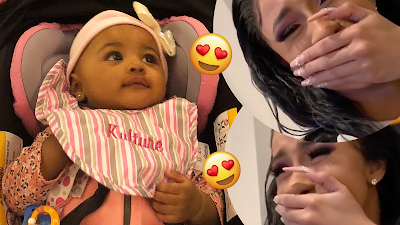 Cardi B couldn't contain her emotions after her seven-month old daughter Kulture Kiari said 'Mama' for the first time. Just hours after winning her first ever Grammy Award - 'Best Rap Album' for her debut record 'Invasion Of Privacy' - the rapstress took to Instagram to share the special moment. Placing a heart-eye emoji over her baby daughter, who was born in July last year, Cardi clasped her hand over her mouth in shock as Kulture echoed the word 'Mama'. "After a week of only saying papa! 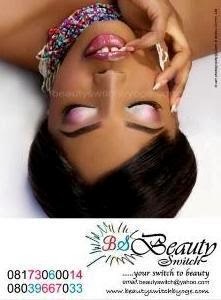 She saying mama! Happy 7 months Kulture ! We love you," Cardi wrote, before tagging husband Offset, sister Hennessy Carolina and Hennessy's girlfriend.